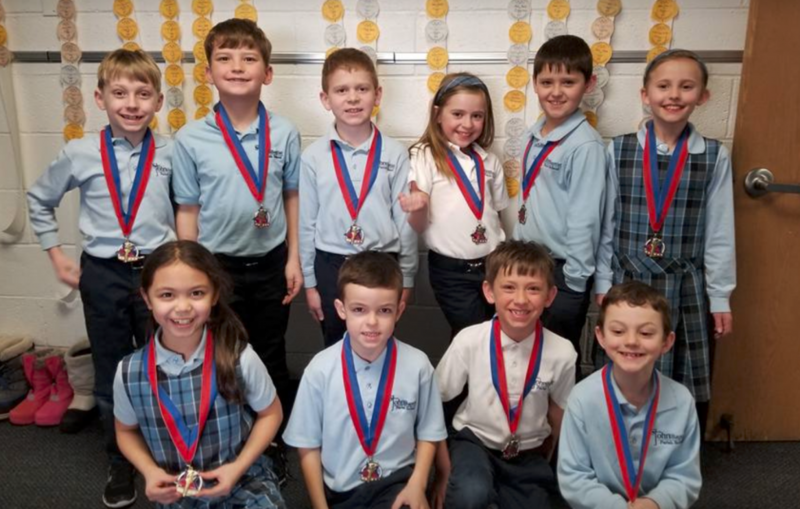 St. John the Baptist Catholic Parish School and Preschool offer an expectional PreK-8 grade educational setting. We both a solid moral foundation and strong academics in caring, faith-filled atmosphere, wherein students grow in relationship with Jesus Christ. With class sizes capped at 25 students per class, each student receives individualized attention from our dedicated and award-winning teaching staff. We’ve built a community wherein each student is personally known and encouraged to utilize his or her own unique gifts to achieve their best. Stay up-to-date on your child’s grades. We’ve made it a priority to help parents stay informed of progress on a consistent basis.